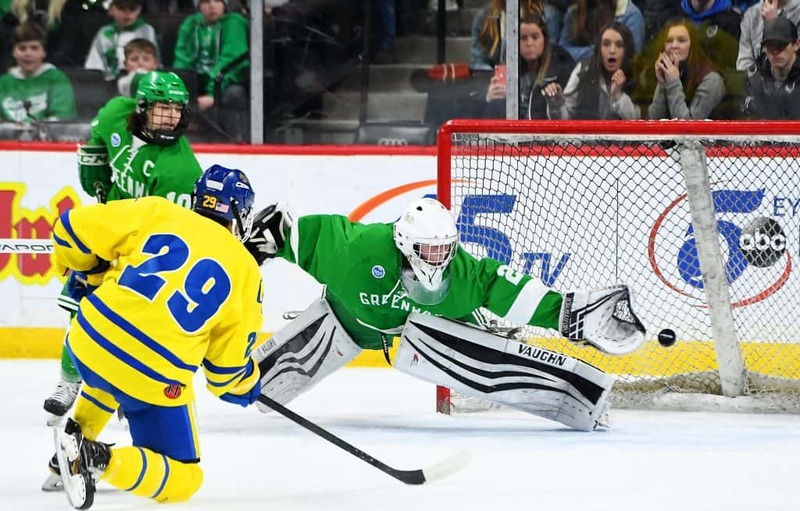 ST. PAUL — One team scored an overtime game-winner to add to its trophy case, while another captured its first-ever state hockey title. 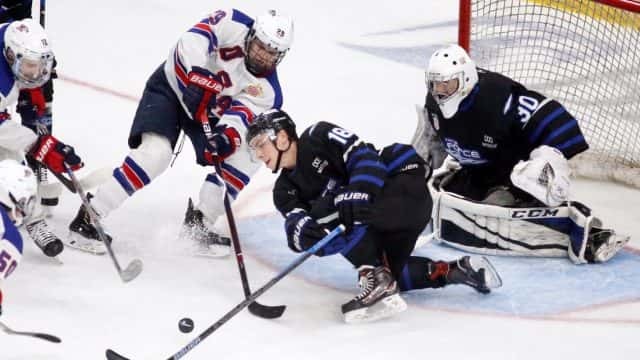 The 2019 Minnesota state boys hockey tournament — celebrating its diamond anniversary for a tournament that began in 1945 — showcased the best teams from across the state. In the end, there was a familiar champion crowned for the big schools, while a new one ordained among the small schools. 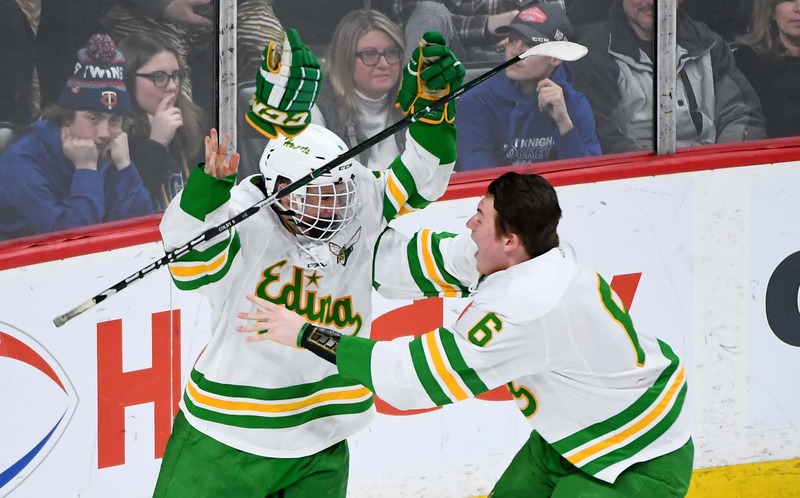 Edina edged rival Eden Prairie 3-2, winning the Minnesota Class 2A state championship after Peter Colby’s goal 2 minutes and 31 seconds into overtime. Eden Prairie heavily outshot Edina, which had handily won three previous matchups between the teams this season. 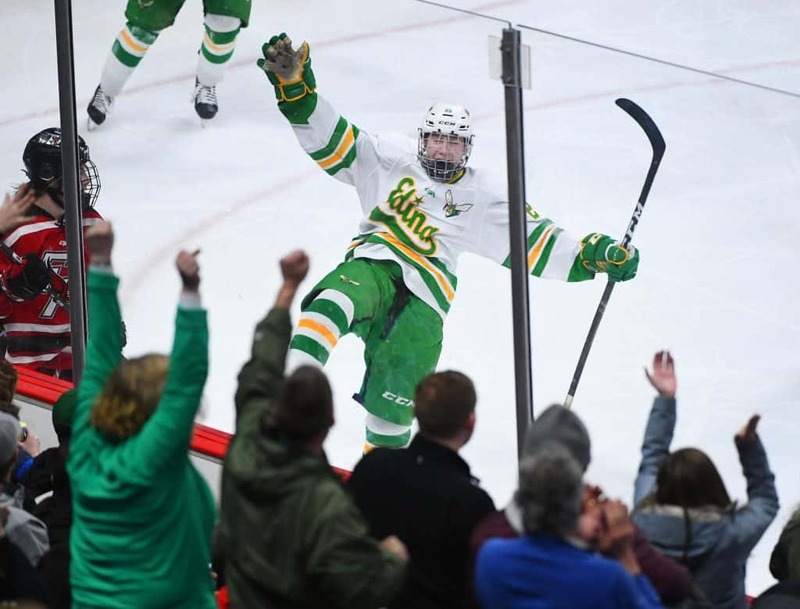 For Edina, it’s their 13th state title in program history. St. Cloud Cathedral had never made it past the semifinals in eight previous trips to the state tournament. 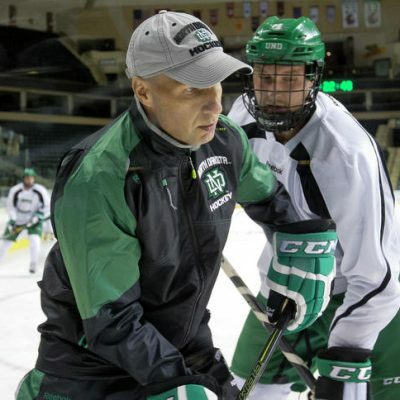 This year, they cruised through the first two games to earn a Class A title matchup with fan favorite Greenway, which had made a remarkable run since mid-January to earn a title game appearance. 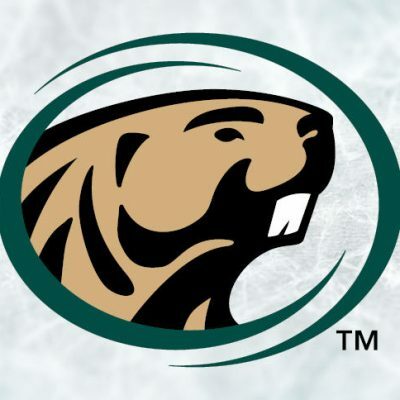 After killing off a five-minute penalty, St. Cloud Cathedral tallied two more goals to win 5-2.